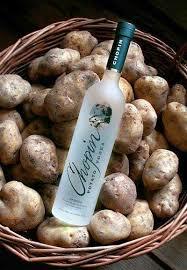 Chopin Vodka is a small-batch, family-owned producer of single-ingredient, premium Polish vodkas. 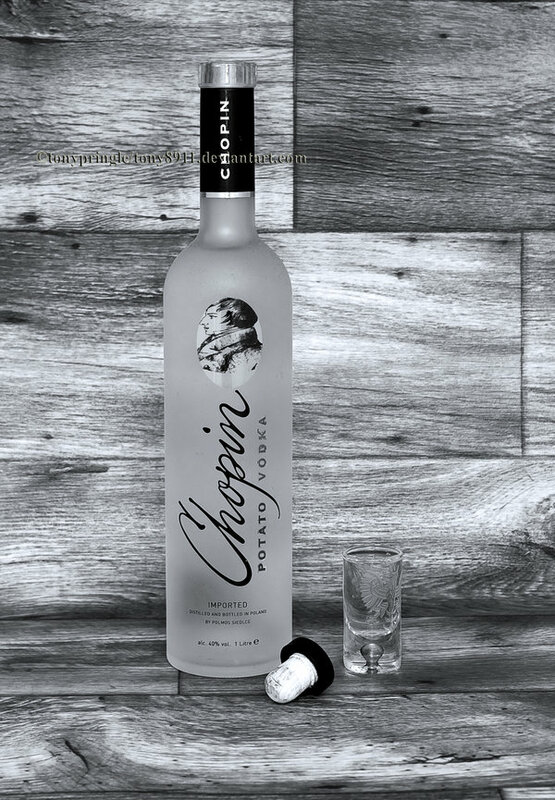 Chopin is one of only a few vodka producers to distill its own spirits; most vodka is acquired from a trading market – with no information regarding its heritage and ingredients – and subsequently bottled. This is not the case with Chopin Vodka. There are no secrets and no additives in the production of Chopin Vodka. 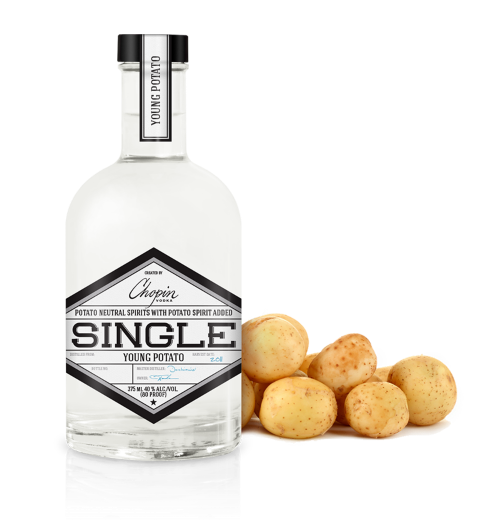 Each bottle contains only three ingredients – the highest-quality, naturally grown potato, rye or wheat, yeast and purified artesian well water. 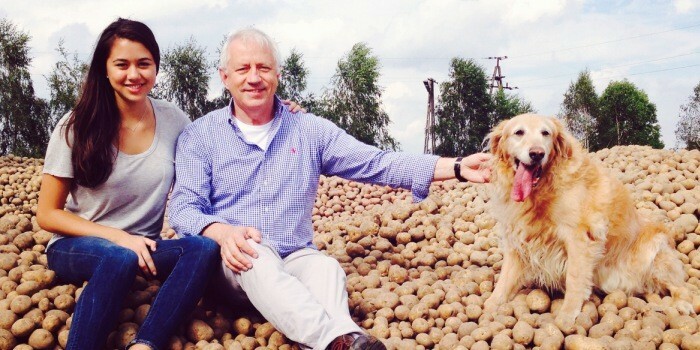 Moreover, the process by which Chopin Vodka crafts its vodkas is 100% sustainable; discarded potato mash is returned to the fields as fertilizer. Chopin sources its ingredients from select local farmers in the Podlasie region of Poland, who grow their crops naturally, ensuring that only the highest-quality rye and wheat or late-harvest potato makes it into each bottle, along with purified water from Chopin’s own artesian well. The Chopin distillery relies on a traditional copper still and a simple, centuries-old process. Chopin distills its vodka four times to produce an authentic spirit of superior quality and taste. The vodka produced by Chopin has a singular taste that is achieved through the superior quality of its ingredients and the care through which these ingredients are shepherded from farm to bottle. It is a vodka that stands alone among premium vodkas, yet it is within reach of all who appreciate its distinctive qualities. Chopin’s single-ingredient craft vodkas are produced at their family owned and operated distillery in Krzesk, Poland, made from only the finest hand selected Polish ingredients and using the same methods that have been passed down through generations. Unlike most vodkas, these are distilled only once in order to retain their unique flavor and character. Such beautiful, natural flavor profiles are present when this spirit is only processed one time. Enter Chopin SINGLE. The Chopin SINGLE collection is produced by hand in extremely small batches from yearly harvests with fluctuating weather and soil conditions. Experience all of the distinct natural flavor profiles in each Chopin SINGLE as they change dramatically between the base varietals and vintages.